South Korea’s ban on initial coin offerings (ICOs) could be reversed in the coming months, according to a new report. The Korea Times, a business-focused media company founded by Hankook Ilbo, one of South Korea’s largest newspapers, reported that the South Korean government will soon reverse its ban on initial coin offerings (ICO) and allow token sales under certain conditions. In 2017, the government of South Korea banned domestic ICOs with immediate effect, leading to a widespread panic selling in the crypto market. The country’s citizen were also forbidden from investing in Korean ICOs. This resulted in a number of blockchain startups to leave South Korea to cryptocurrency-friendly jurisdictions like Switzerland and Estonia. 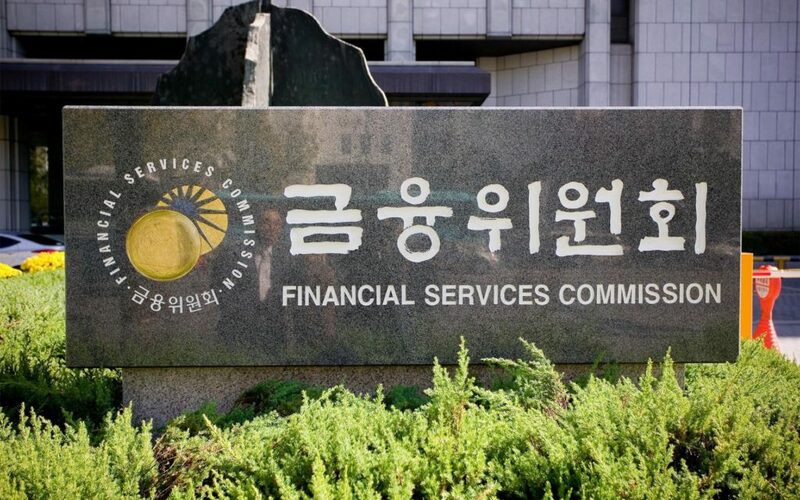 The financial authorities have been talking to the country’s tax agency, justice ministry and other relevant government offices about a plan to allow ICOs in Korea when certain conditions are met. The past few months have seen the South Korean government expressing two major concerns with regards to cryptocurrency, namely anonymity and taxation. Measures have already been put in place to prohibit and avoid anonymous accounts from cryptocurrency trading, a large share of which is conducted with the Won, South Korea’s currency. 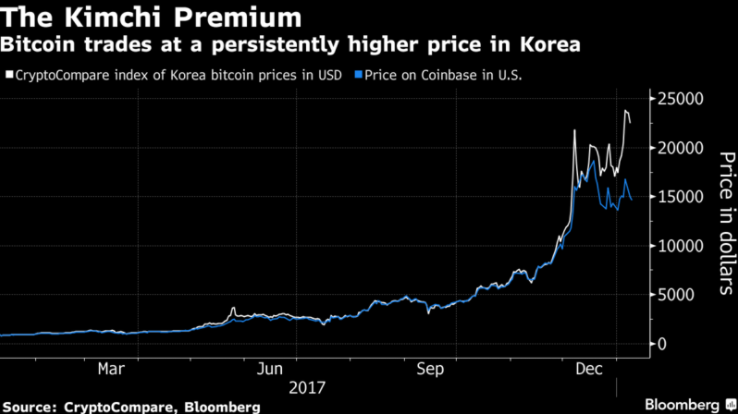 Initiatives have also been taken with regards to the “Kimchi Premium,” termed due to the vast price differences between exchanges in South Korea and elsewhere. Foreigners have been banned from trading cryptocurrencies, in order to lower the premium as a result. However, the South Korean government is still scratching its head on how to approach taxing the country’s booming cryptocurrency market without stifling innovation. The Korea Times also adds that the government is willing to allow ICOs and investors to participate in token sales if the government can access data on capital inflows from both individual investors and retail traders into the ICO market. Various scenarios such as the imposition of value-added tax, a capital gains tax, or both on trade; and the collection of corporate tax from local cryptocurrency exchanges, as well as the initiation of authorized exchanges with licenses are being discussed. ICO regulation, which is far from being final, would allow for a new wave of investors in the cryptocurrency market, while also enabling companies and ICOs to operate under clearly defined rules without coming into conflict with existing regulations. South Koreans are typically huge investors in cryptocurrencies, with 1 in 5 millennials investing in cryptocurrency. What do you think about ICO regulations? Will regulations pave the way for this industry to grow ? Let us know in the comments below. PREVIOUS POST Previous post: Anycoin Direct has implemented SegWit & native bech32 addresses.